Call Garage Doors USA for any garage door spring repair in Naperville, IL area. Our certified garage door technicians can handle garage door spring repairs for any garage door brand and model. We provide fast and professional garage door spring repair services in Naperville, IL area 24/7. Important Note: All garage door springs have limited lifespan! 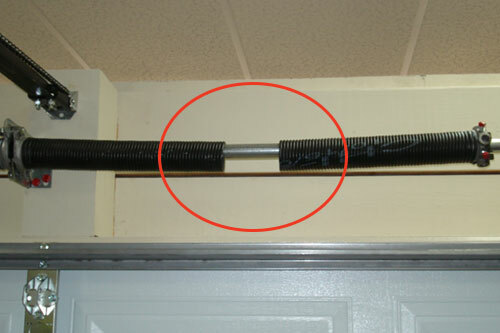 The lifespan of a garage door spring is calculated in cycles, with the door going up and down counting as one cycle. 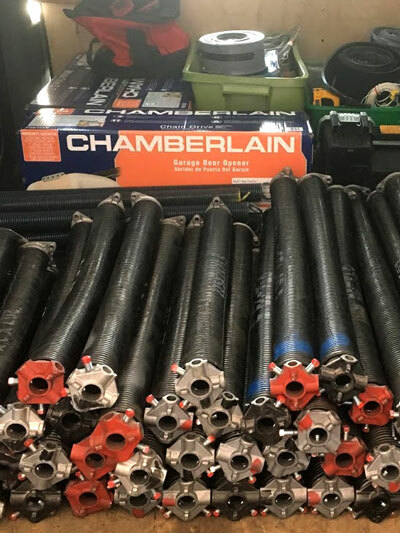 While there is a wide range of lifespan options depended on the price, most common garage door springs come with a 10,000 cycle life expectancy. garage door stops responding to the remote. 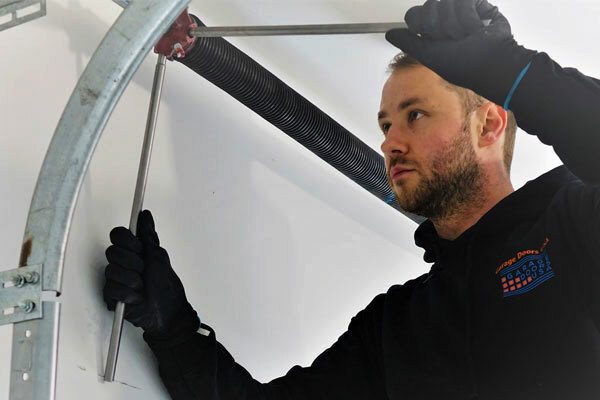 The replacement of a broken garage door spring is a tedious job and can take up a considerable amount of your time. It also requires the appropriate set of tools. 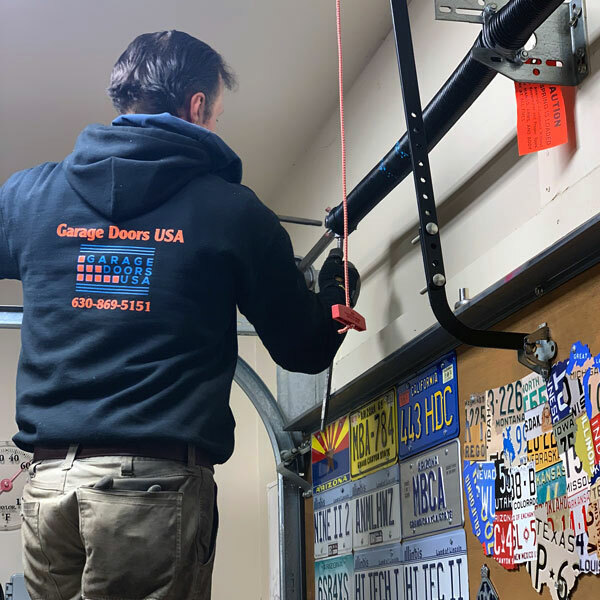 In order to do the job without frustration and anxiety, give yourself a lot of time or simply call Garage Doors USA company at 630-470-2988 and we will replace a broken spring in your garage door quickly and conveniently. 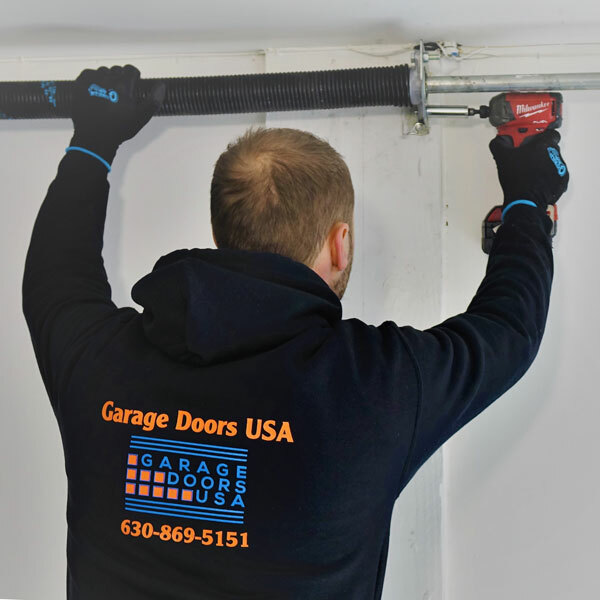 Please, don&apos;t hesitate to call us at 630-470-2988 as soon as you notice any garage door problems.